If there's one consistent thing that Platinum has proven in the 10 years since it was founded, it's that the Osaka-based studio knows how to make one hell of an action game. For its next project, Platinum is venturing into unknown waters to prove it's the best at action regardless of platform. As part of a collaborative partnership with DeNA, Platinum is developing a mobile game titled World of Demons. It's a somewhat-traditional take on its Japanese influences, as it features samurai battling yokai (demons and monsters) -- all with a paintbrush strokes contrasted against wood blocks aesthetic. 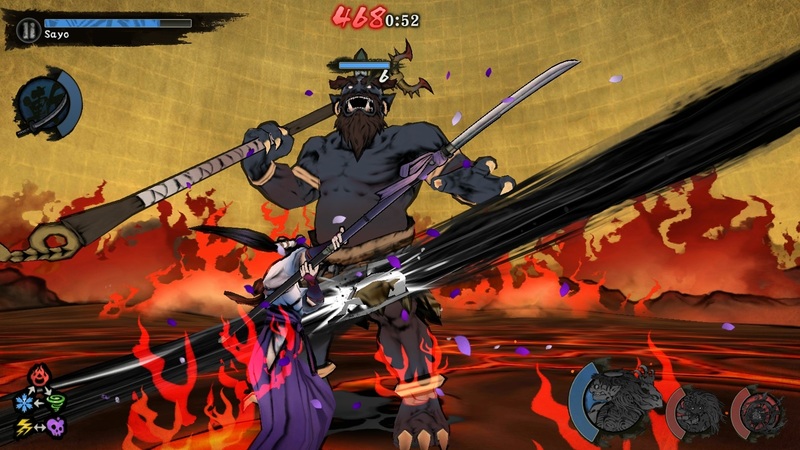 However, even as good as it looks, our time with World of Demons always came back to one point: Platinum found a way to translate its action sensibilities for touch devices. As creative director Masaki Yamanaka tells it, the developer had no intention of straying from its forte for its first foray into mobile. "We think that we're very strong [making] action-based [games]. We also think that we can develop a graphical and visual sense that would be possible only with a Japanese studio," Yamanaka said. "We wanted to take these two elements, explore them, and create a game from that. I think that's kind of what started the inception [of World of Demons]." DeNA's Andrew Szymanski is quick to sing Platinum's praises as the studio that's perfectly suited to create the game he wanted to publish. "My goal, initially, was to bring action to touch devices. 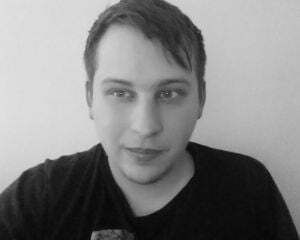 I've been working on console games for a long time throughout my career, and I never felt like there was anything on touch devices that had that level of fluidity and responsiveness," Szymanski explained. "I couldn't think of any better company in the world than Platinum to do that. This is a really auspicious confluence of events where I essentially came to Platinum and said 'I want to do an action game on mobile. I want it to have swords. What can you guys do?' 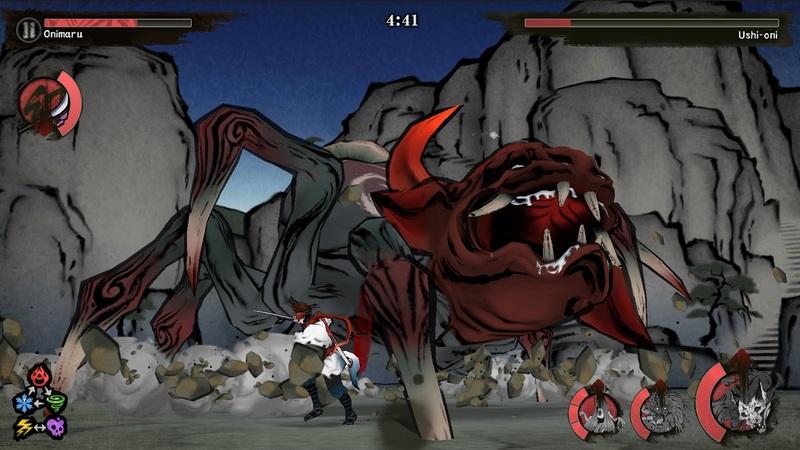 [World of Demons] is something we immediately fell in love with." We spent the better part of an hour playing World of Demons on an iPhone 8 Plus, and it's clear that Platinum's expertise shines through. It feels remarkably snappy in combat, as it needs to be for handling small waves of yokai enemies with a full 360-degree view. However, this is likely helped along by one specific design decision: You simply hold a finger on the screen to keep attacking. Dodging, switching targets, calling in helper yokai, summoning other players -- that's all performed via quick swipes and taps. But direct offensive maneuvers are more a matter of knowing when to quit attacking rather than any specific combat proficiency. 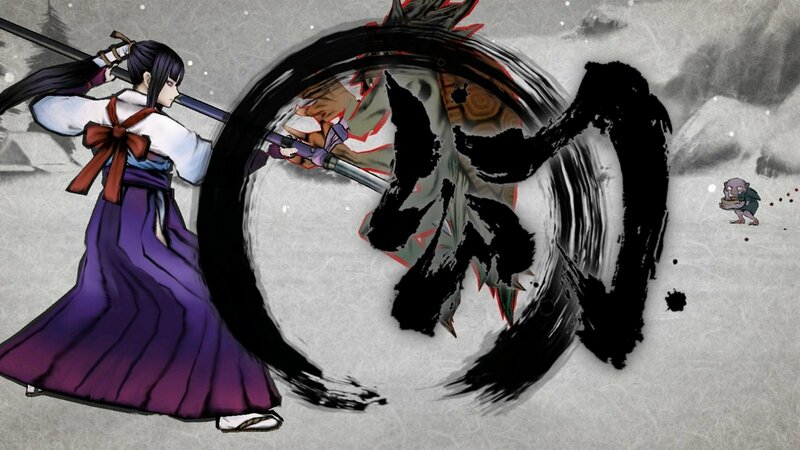 While we talked to Platinum and DeNA about World of Demons, we consistently heard variations of a single mantra: They wanted an action game on mobile without making any concessions. All of Platinum's previous action titles are built around balancing offense and defense, knowing how and when to attack and then knowing how and when to back off. World of Demons drops the how from attacking and it's noticeable. It's likely a necessary and perfectly fine concession, as touch controls can't possibly track inputs reliably enough to create an experience on par with, say, Bayonetta. Still, it's a concession. And yet, this lack of autonomy over the offensive wasn't on my mind when I played World of Demons. There's this whole threat of crowd control that finds a way to take precedence. With the 360-degree battlefield, it's important to know where the enemies are and how to keep them all in front of you. Also, there's a hierarchy of elemental weaknesses (fire beats wind, wind beats water, water beats fire), and that requires constant switching for damage buffs. Oh yeah, and your friendly yokai can be summoned once their meter has filled up. It's a lot to keep track of. 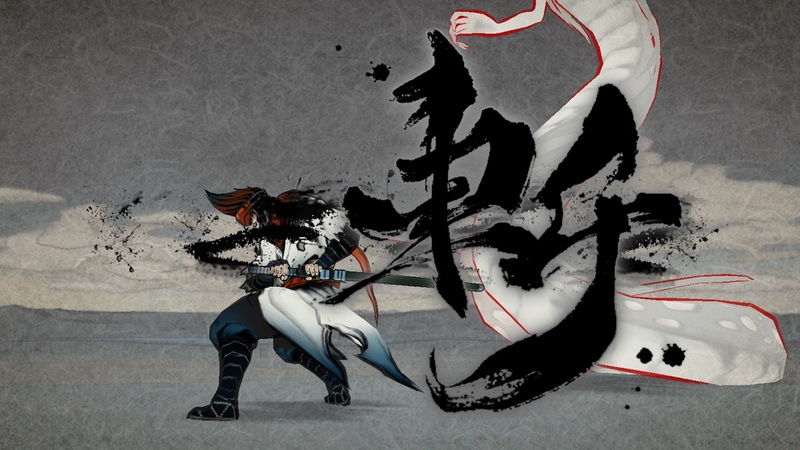 World of Demons will be a global product that's free-to-play on iOS and Android, and it's planned to launch sometime this summer. Both Platinum and DeNA are eager to point out that no content is behind a paywall and that no purchase is ever necessary. Instead, the microtransactions are said to be geared toward those who want customization and those who want to expedite the playing experience. Szymanski also notes that the game rewards people who can defeat the enemies as efficiently as possible, because that's at the core of any good action game. Except that's at odds with what I experienced in my demo. When trying to clear a stage on the intermediate difficulty, I found myself unable to finish before the five-minute timer expired. This happened three consecutive times -- me never dying, but rather unable to kill all the yokai on time. Lead designer and co-director Kento Koyama told me "It is designed so that when you're just starting out -- no matter how skilled you are -- you're not going to be able to clear everything. Part of it is powering yourself and your yokai up to the point where you can take on these bigger challenges." It seems that I just need to have committed more time to World of Demons (which, to be fair, was all of about 15 minutes at that point). Or, I could certainly spend money as part of that powering-up process. The impetus is on Platinum and DeNA to not aggressively waste any player's time who doesn't want to spend money on World of Demons. It's a fine line and thin ice. The positive to come out of the microtransaction model is that World of Demons will be supported with free monthly content updates. The game will initially launch with the single-player campaign's first two chapters. Each chapter contains 20 missions, and every mission introduces new yokai. The gameplay loop has players build up their characters through the story mode, before going into PvP or raids to earn better rewards. Every update will sort of touch on all those different aspects so that the various modes grow in unison. There's a lot surrounding the reveal of World of Demons, but if there's one takeaway it should be this: World of Demons feels like a Platinum action game and that's no small feat. DeNA has been markedly restrained in recent years about which titles it's willing to publish. Teaming up with Platinum seems to have been a fantastic decision, as long as the microtransactions don't verge into predatory territory. Szymanski best summed up DeNA and Platinum's intentions by saying "There should be an amazing responsive hack-and-slash style action game like this on mobile -- in the vein of Devil May Cry and God of War, something like that. And there wasn't. So we're doing it."